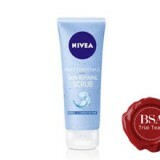 As one of the internationally leading companies for skincare Nivea is close to consumers, offering them compelling, innovative products. 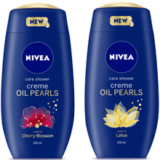 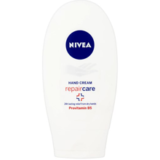 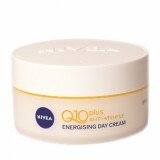 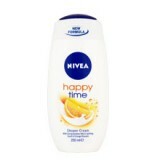 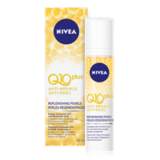 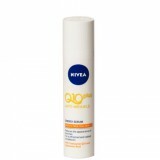 Nivea products can be found in Clicks stores in South Africa, Namibia and Botswana. 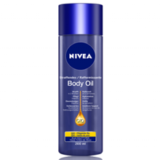 This powerful formula contains your skin's own coenzyme Q10, avocado oil, cottenseed oil and macadamia oil to give you firmer, even looking and beautiful skin.